OH SNAP!!! They found us partying with our beloved Zumba “Senei”: ZES Tamara and Nile!! A totally awesome evening of dance for an totally awesome cause! Thank you Stanley and Philomina Chong for organizing such an amazing event! 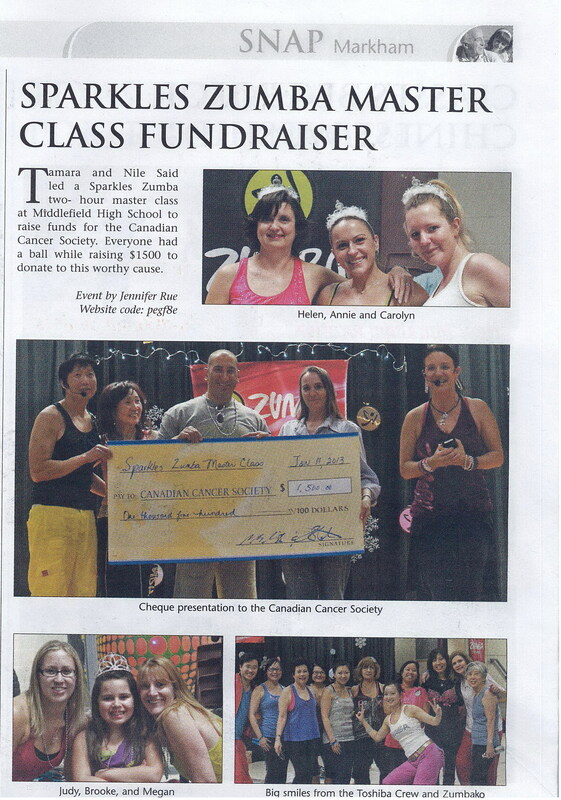 And a Shout-Out to our Awesome Toshiba Zumba ladies! !